When it comes to makeup and skincare, French women definitely believe that less is more. Simplicity. That's what we aim for. Contouring? I don't know any French people who contour their face. I personally don't even know how to do it! Smokey eyes AND lipstick? That's a no-no. If you want to wear a bright red lipstick, only put mascara on, no eyeshadow. We're big on natural beauty and we love a good skincare routine. All of the brands mentioned below don't test on animals and therefore are cruelty-free, plus they offer natural and/or organic products free of toxic ingredients! Absolution's products are made from natural ingredients: they use organic vegetable extracts or wild plants, minerals, and vitamins. Every product contains a minimum of 95% natural ingredients and most of the time about 50% of the ingredients are organic as well. The packaging is super cute, eco-friendly, recyclable and they even print it with plants ink! "By reconciling opposites: simplicity and sophistication, natural and cultural, Absolution offers a different approach to beauty to all those who efficiency, honesty, ecology, and creativity are not marketing concepts." Studio 78 Paris offers a wide range of natural and organic makeup. Foundation, primer, concealer, setting powder, blush, eye shadows, mascara, lipstick... They have everything you need! "Studio 78 Paris eases your conscience by proposing a new solution for women who are in need of a 'green' makeover, by creating an organic make-up line high tolerance certified by Ecocert. Our laboratory has selected natural pigments from vegetal and mineral lands, in order to offer a natural and ecological make-up range, protecting the skin and respecting the environment." Florame is an organic beauty brand that mainly uses natural essential oils. For over 20 years, the brand has been selecting the best essential oils and today, they offer a wide range of health and beauty products. "Florame is committed to making organic cosmetics with a maximum of natural and organic ingredients. Our products are certified by Cosmebio and Ecocert, free of paraben, phenoxyethanol, silicone, GMO, with no synthetic coloring agent and no synthetic fragrance. 100% of our bottles and boxes are recyclable." 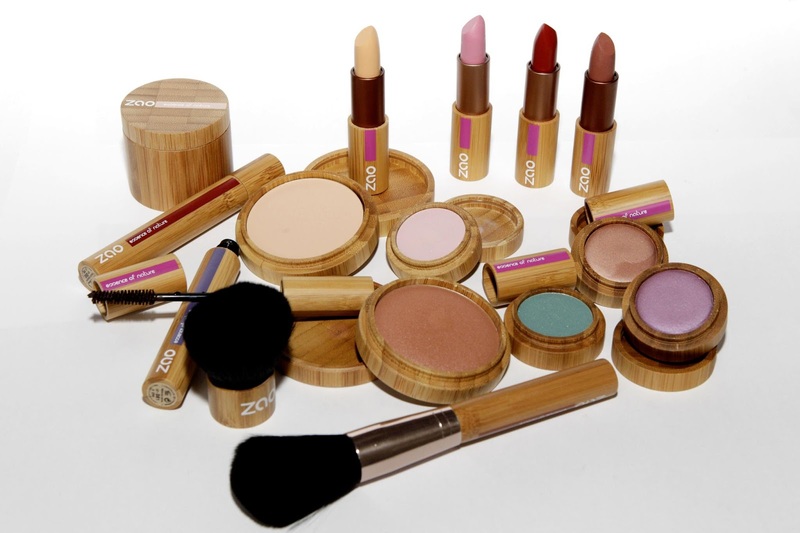 Boho Green has set itself the mission of offering eco-friendly, high quality and affordable makeup products. "Boho Green Makeup was created by two professional makeup artists eager to offer women the highest quality makeup products respectful of nature and people." 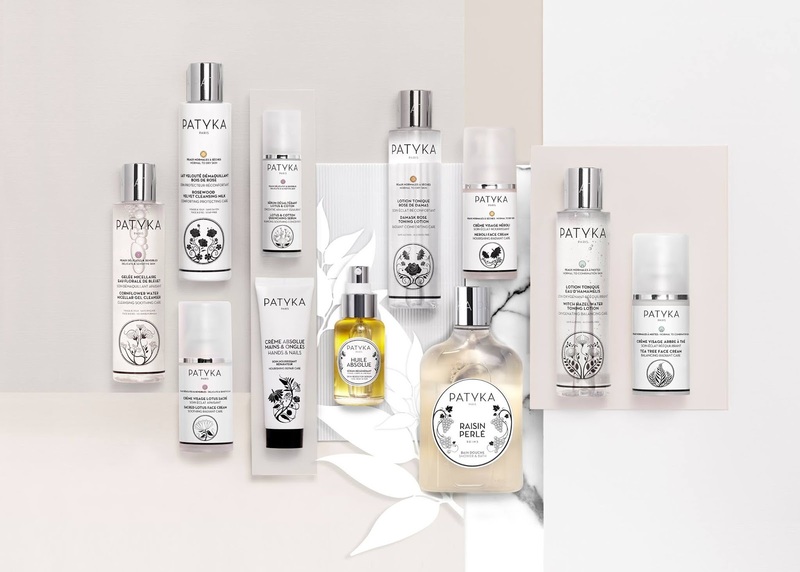 Patyka is a Parisian organic beauty brand and all of their products are made in France. Its origins go back to 1922 when a Hungarian pharmacist, inspired by the seductive beauty of a French woman, created a serum made of oils and rare plant extracts that he decided to call Huile Absolue. Several years later, Patyka recreated this serum and today, the brand offers a wide range of skincare products. "Thanks to Patyka's advanced research in biotechnology, every Patyka skincare product is certified organic and the result of a unique know-how that ensures excellence, efficiency, and ethics. A genuine experience of 'beauté remarquable', Patyka sublimates the skin thanks to efficiency-proven products, which are highly concentrated in biotechnological active ingredients and plants extracts." 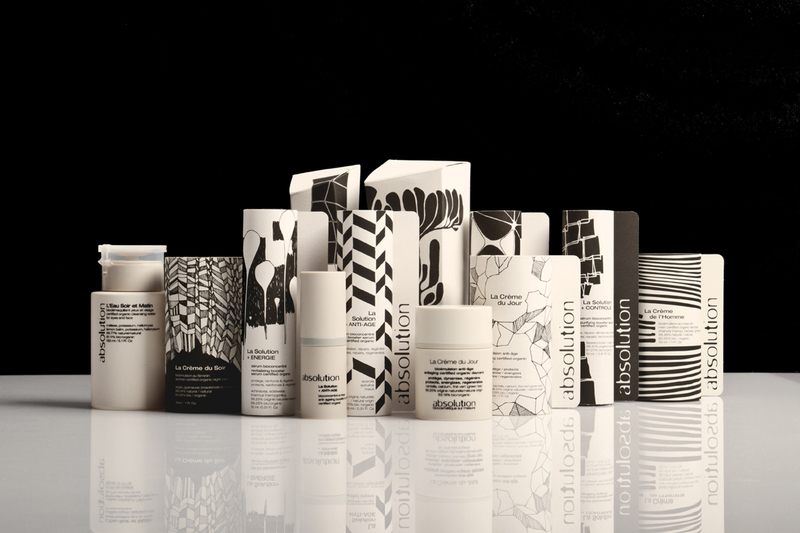 The people behind the brand are doctors and specialists in skin aging. They choose the best natural ingredients to make the cleaner formulas possible. 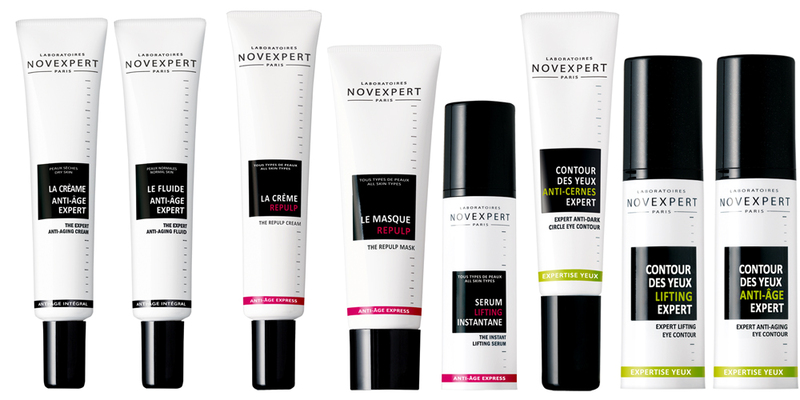 Novexpert offers treatments designed to reduce the risk of allergies. "Novexpert skincare products showcase the commitment of their researchers, who want to reduce the ubiquity of chemically derived active ingredients: 0% preservatives, 0% parabens, 0% phenoxyethanol, 0% EDTA, 0% PEG, 0% BHT-BHA…"
Zao Makeup is a natural and organic makeup brand. They use bamboo extracts in their formulas so that our skin keeps its elasticity. But that's not it! The packaging is also made of bamboo and the products are rechargeable, which means you can replace them and you get to reuse the bamboo container! "ZAO has developed formulas 100% from natural origin enriched with active organic ingredients to delicately beautify your skin. Let the dazzling colours and textures, the extraordinary combination of comfort and long-lasting hold seduce you." SO'Bio Étic, a brand that you can easily find in supermarkets in France, offers many skin care and makeup products! "We do not tolerate any ingredient known or suspected harmful to the health: our products are free of sulfate, benzophenone, BHA, paraben, nanoparticle, silicone, ethylhexyl cinnamate, triclosan, phenoxyethanol, methylisothiazolinone (MIT). They are subject to rigorous testing. tolerance and efficiency in the laboratory. " Do you use products from these brands? Which brand is your favourite? Do you know any other French natural, organic and/or cruelty-free beauty brands? Let me know if you like this kind of posts and I'll write a part II!